In 1968, McCullin’s Nikon camera stopped a bullet intended for him. Fearless war photographer Don McCullin dodged bullets to catch the harsh realities of war. The film will be adapted from McCullin’s autobiography ‘Unreasonable Behavior’. Don McCullin, who is now 80 years old, has had a fascinating life, growing up in poverty London before becoming The Times’ go-to guy for war photojournalism. Regarded as one of the finest war photographer of all time, he extensively covered the dark side of conflicts in Vietnam, Cambodia and Uganda. 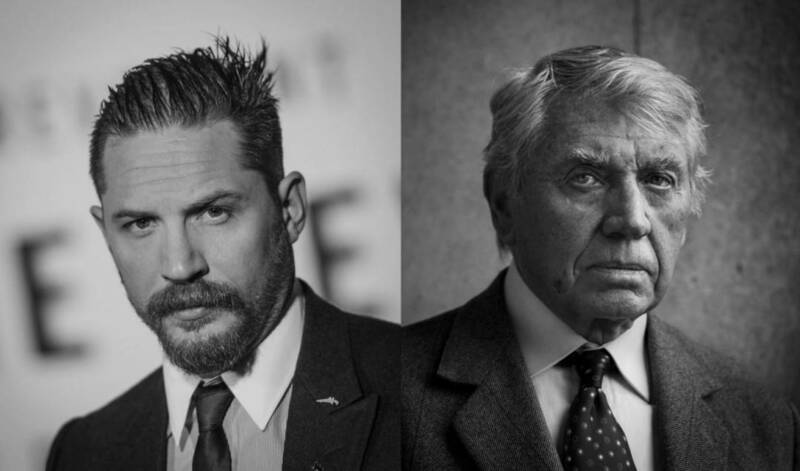 Tom Hardy, who was seen in the great movies The Revenant and Mad Max: Fury Road recently will be playing the role of British war photographer Don McCullin. McCullin and Mark George are exec producing the film. Working for the Sunday Times from the late 60’s to the early 80’s, he risked his life to photograph the harsh realities of war. The biopic will chronicle McCullin’s life, from his childhood in war-torn London, the death of his father at the age of 15 and his rise to prominence as one of the world’s most renowned photojournalists. The year when his camera saved his life, he was invited to photograph Beatles at the height of their fame. Tom Hardy received his first Oscar nomination earlier this year for his role in The Revenant appears to be a great choice to portray McCullin. It would be an interesting watch for the whole photographer community. Read and Check out some of the most legendary photographs showing the life of a conflict photographer.